You receive the beautiful wedding invitation, you send the acceptance, you book your accommodation and then you relax, excited in the knowledge that you have a fabulous wedding to attend (assuming this isn’t an extended family friend twice removed invite!). It’s only nearer the time when you are deciding what to wear that it dawns on you that you haven’t even thought about the gift (who actually looks at the gift list when you first receive the invite?!) They are both mega foodies, so what do you buy? You want to be cool but not too cool that it’s obscure, and you obviously want to impress them with your thoughtfulness. 1. 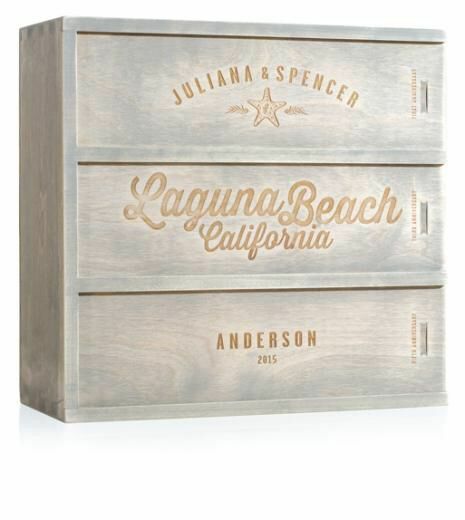 Customised Wine Cases: a vintage bottle of champagne in this personalised wine case with the date of the wedding is an instant winner! 2. 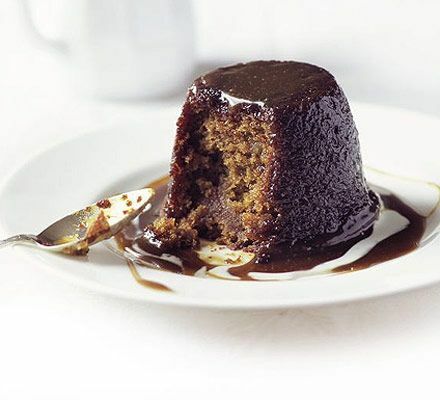 The Pudding Club Experience: yes you heard us, pudding club. With an overnight stay in a luxury country hotel in the Cotswolds, a meal with a difference and Pudding Club membership for the next year, how could they not love this? 3. 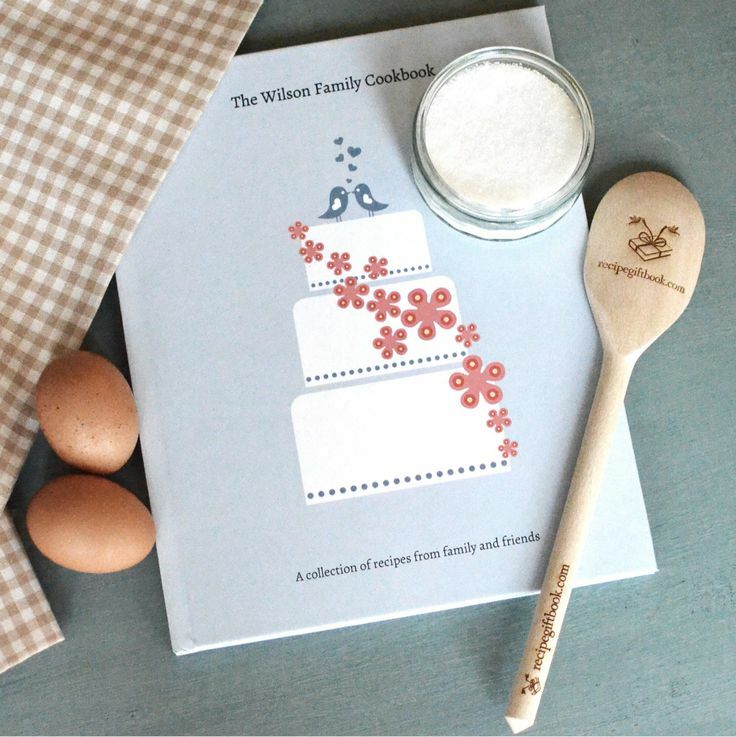 Recipe Gift Book: invite your friends and the wedding parties family to share their most delicious recipes to create this unique recipe book that will be extremely thoughtful and last a lifetime. 4. 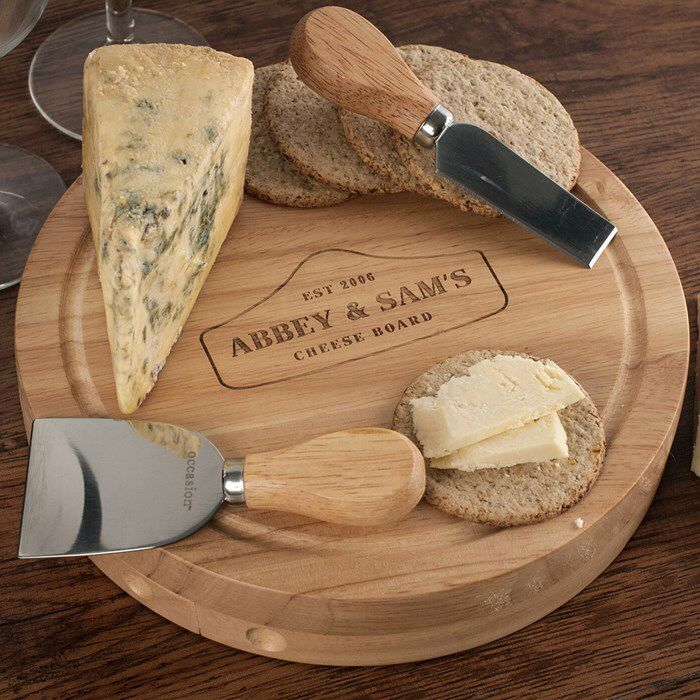 Personalised Cheese Board: something practical and thoughtful, everyone needs a good cheese board to bring out at dinner parties, plus you may get an invite to try it out! 5. 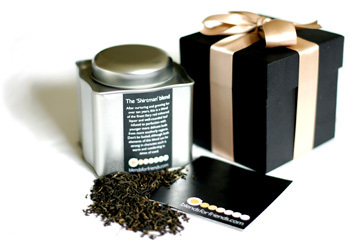 Custom Made Tea: completely unique and made by you, even the couples hobbies come into play when helping to choose the flavours! Plus it will put a smile on their face every time someone asks for a cup of brew! If any of these take your fancy, check out some more foodie favourites on the Whisper and Blush Pinterest Board..
Posted in Lifestyle and tagged Food Lovers, Foodies, Gift List, Gifts, Lifestyle, Style, Wedding. Bookmark the permalink.